We offer heating solutions for homes and businesses. We can integrate our systems (for example, combining solar hot water heating with boiler stoves) to deliver consistent heat while saving energy and money. To deliver your total heating solution, we start with a site evaluation and energy assessment where we determine the best options for delivering the heating you need. Next we’ll go through the options available to you, including the costs involved, so you can make an informed decision. When you’re ready to move forward with your heating solution, we’ll sort out all the details including budgeting, obtaining any necessary permits and making sure the installation complies with building legislation. Then we’ll install a heating system that’s energy-efficient, cost-effective and guaranteed to deliver the heat you require. We provide a guaranteed back-up service to ensure that you’re new heating solution continues to keep you warm long after it’s installed. 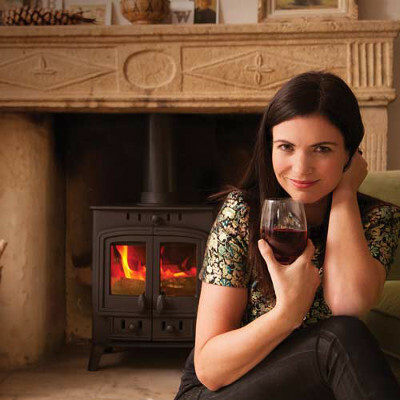 We are the exclusive New Zealand importer for the beautifully designed Arada range of woodburners and wetbacks. 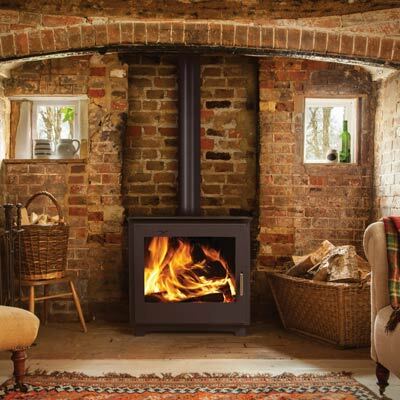 Woodburners with character and charm – the traditional focus point for a room of any size. Enjoy heating and hot water from an economical, reliable and sustainable source. 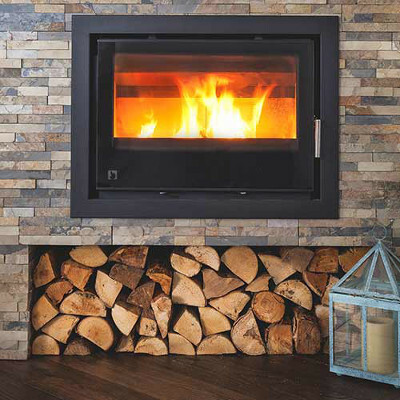 Make a statement in a contemporary space with freestanding woodburners, insets and sleek cassette options.